T.UK was a Sponsor at this year’s UnGagged London, which was held from June 15-16. 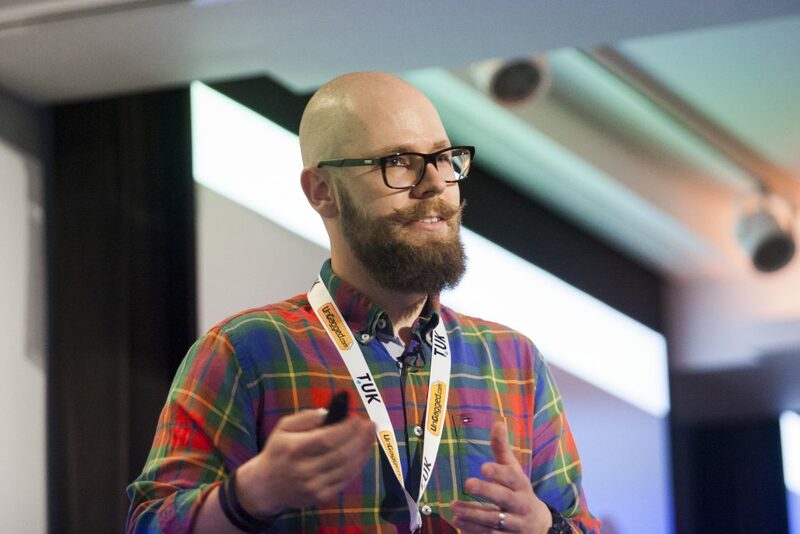 UnGagged bills itself as a “new level” SEO/Digital Marketing conference. 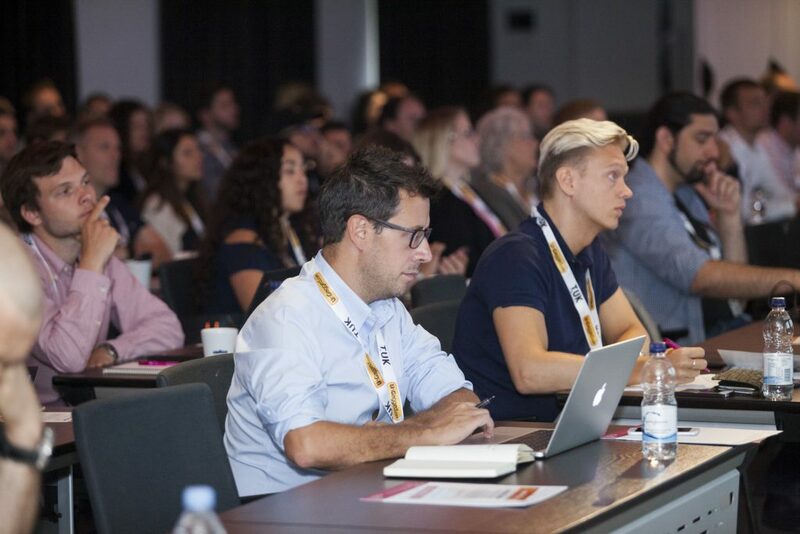 Their conferences focus heavily on SEO, Digital Marketing Strategy, and Content Marketing. 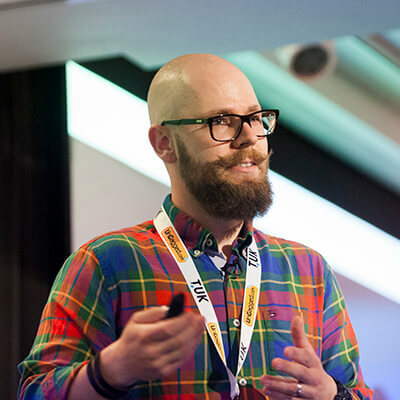 It’s one of the most sought after tech conferences in the industry. They hold two events – one in London and another in Las Vegas – every year. 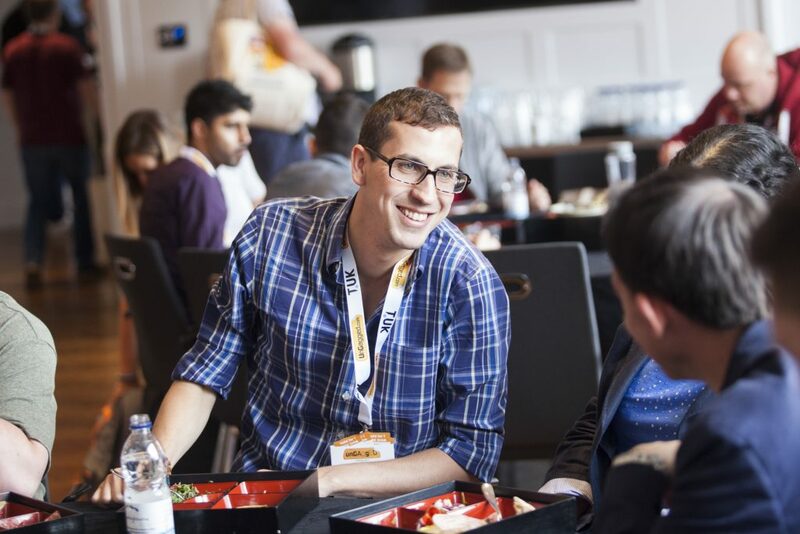 They’re known for bringing industry experts together and having them share their tips, tricks, and ideas to other marketers. 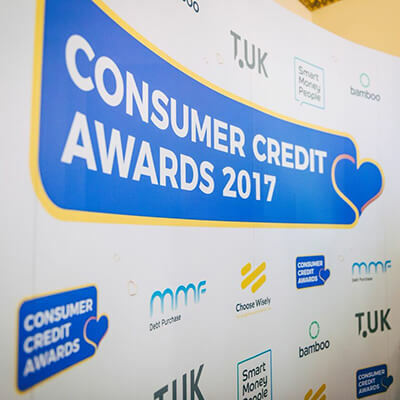 We were Sponsors at this year’s Consumer Credit Awards. 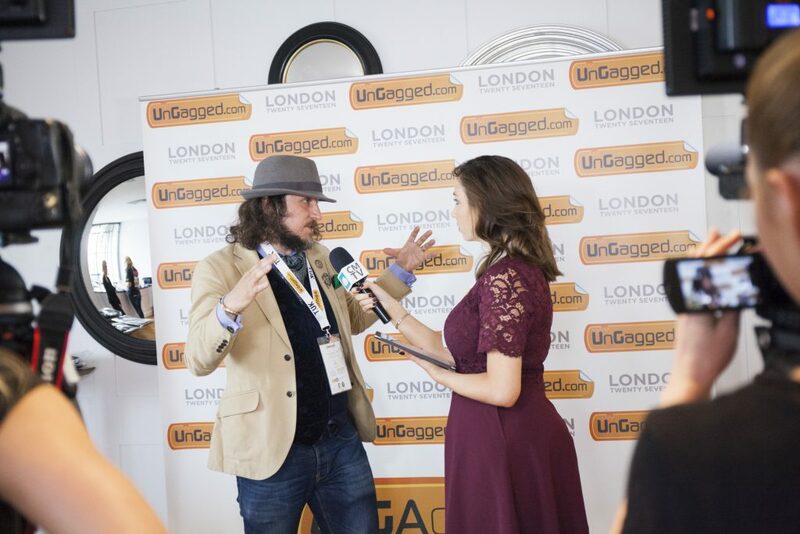 We were Sponsors at this year’s UnGagged London!